The exciting way to master mental maths! 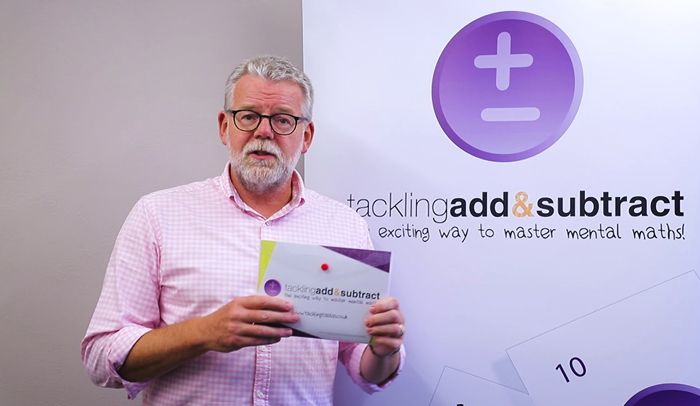 Tackling Add & Subtract uses exactly the same principles and approach as Tackling Tables – this time to help children develop confidence and fluency in mental addition and subtraction. Using the following National Curriculum expectations, it uses colour coded cards to help children develop a range of skills. Each phase builds on the previous one to extend their thinking. This is the only resource you will ever need to help you help your child with mental addition and subtraction. How can you use Tackling Add & Subtract in your school? Use the contact form if you want to request scheme content and sample material.